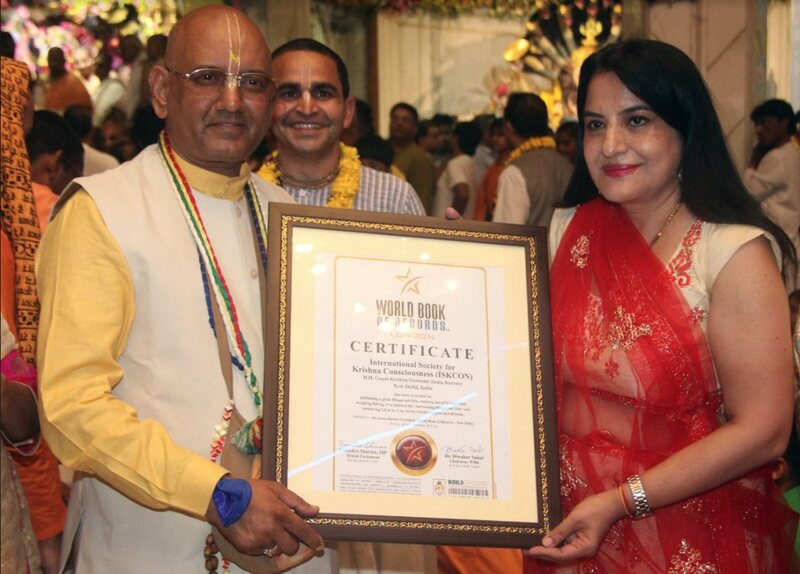 On 21st March 2019 Gaura Purinam day at the ISKCON New Delhi Temple hall, on behalf of HH Gopal Krishna Goswami Maharaja I received a certificate from the World Book Record London UK from Dr.Sonia Rawat President WBR New Delhi. 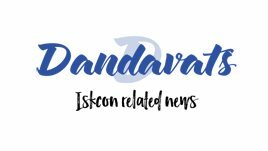 This is definitely due to the mercy of Srila Prabhupada and the sincere efforts of HG. Madhusevita Prabhu and H.H Gopal Krishna Goswami. 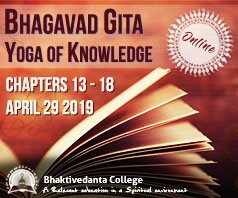 The Citation states – Publishing a giant Bhagavad Gita, Running into 670 pages and weighing 800 kg. 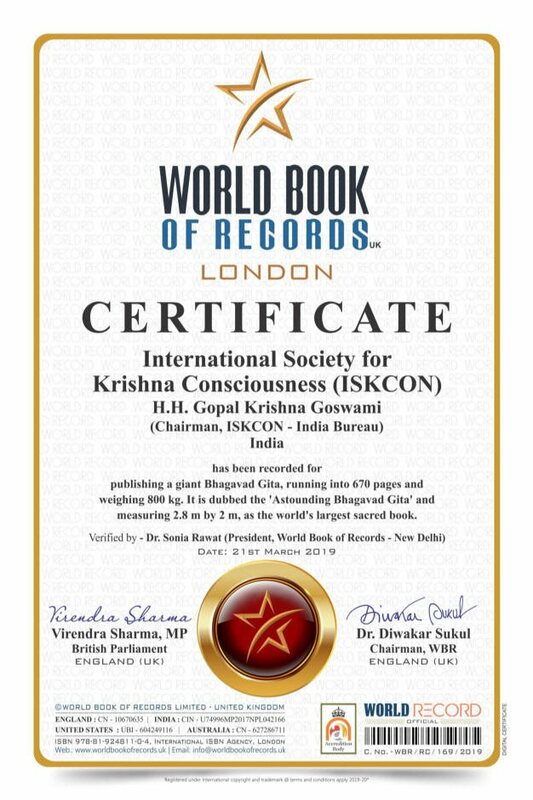 It is dubbed the ‘Astounding Bhagavad Gita’ and measuring 2.8 m by 2m, as the world’s largest Sacred Book.